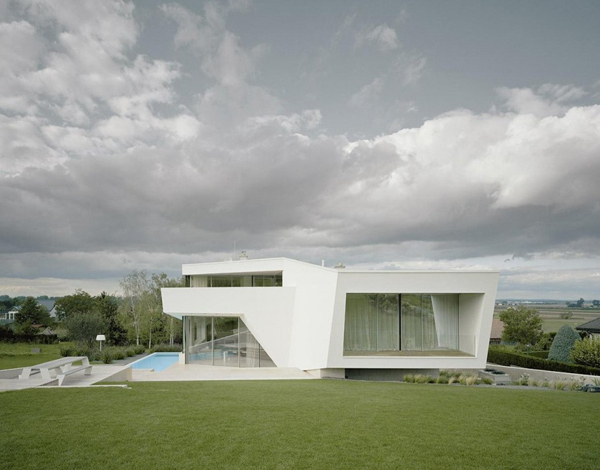 Today we want to show very beautiful and elegant villa. 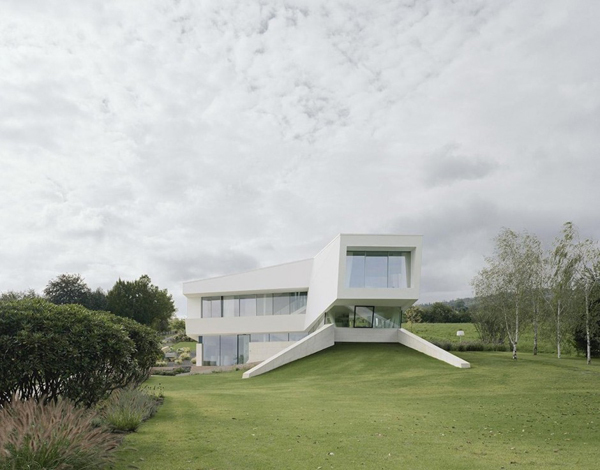 Project A01 Architects have designed the Villa Freundorf. 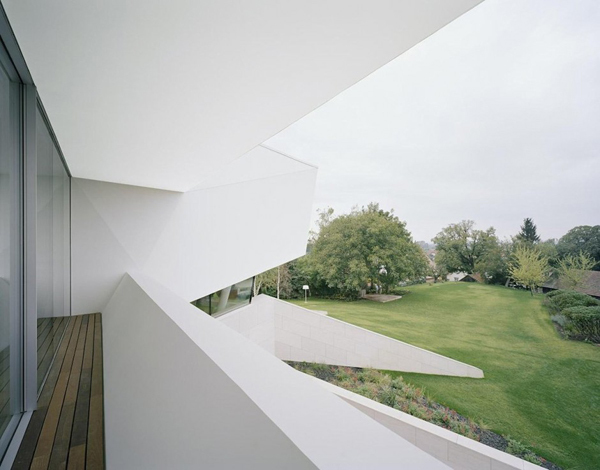 A monolithic residence is built for a young family in a village close to Vienna, Austria. 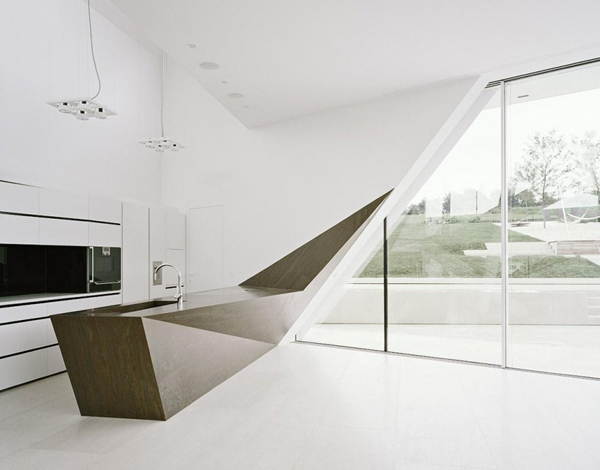 Very clean lines and lost of white color in interior – an obvious features of futuristic design. Take a look!